MSRP: $40,165.00Dealer Discounts: $5,265.00 Dealer Discount of $5,265.00 has been applied. 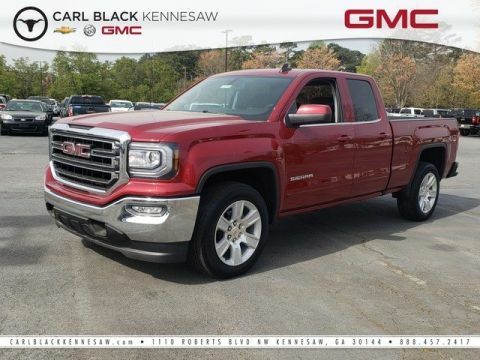 Price and special offer are subject to change The GMC Sierra 3500HD takes you to an unparalleled level of refinement. With nearly two-thirds of the Sierra cab structure made from high-strength steels, it's a fortress of strength that contributes to the Sierra's quiet cabin. With innovative features such as an integrated rear bumper corner steps for easy access to the box, four upper tie-downs to help you manage cargo of many shapes and sizes, and available EZ-Lift and lower tailgate the 3500HD helps you go from working harder to smarter. 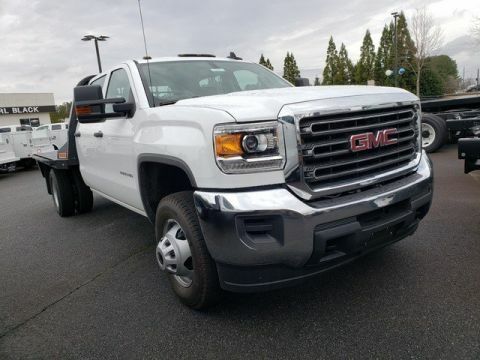 Choose from the advanced DURAMAX diesel 6.6L V8 turbo in the Sierra 3500HD that delivers 445hp and 910 lb ft of torque or the 6.0L V8 VVT engine with 360hp and 380 lb-ft of torque. With maximum conventional trailering capacity of up to 20,000 lbs and fifth-wheel trailering capacity of 23,300 lbs the 3500HD is up to most tasks. Standard Trailer Sway Control Technology keeps both you and your trailer heading in the proper direction, automatically using sensors to detect the rocking of a swaying trailer, and then applying the brakes to help bring it back in line. 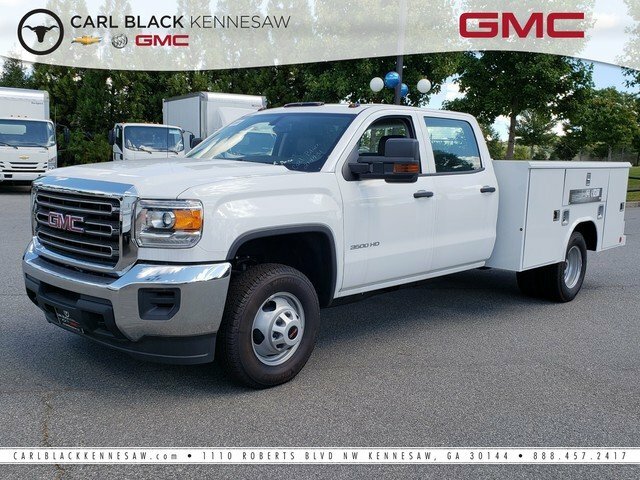 From the exceptional storage space in the center console, to comfort and convenience features, Sierra 3500HD is designed to give you the comfort you deserve. The available 8-inch diagonal Color Touch Radio with next generation IntelliLink lets you customize your media and connect to your world with features such as bluetooth and navigation. Available 4G LTE makes your truck a Wi-Fi hotspot. 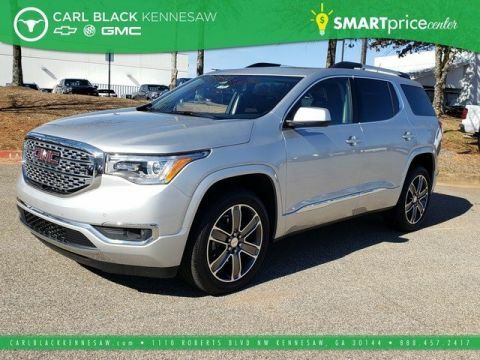 Opt for the 3500HD Denali and enjoy additional features such as heated and cooled driver and passenger 12-way power adjustable seats, heated steering wheel, and a Bose Centerpoint surround-sound system with SurroundStage signal processing.